The cloud coupled with software-defined solutions is enabling an era of unprecedented transformation. Feverish innovation is driving change in demand from enterprise to SMB, as our cloud coerced reality requires more from the network than ever before. Cloud operators are scrambling to ensure support in this constantly evolving network landscape. Today, an international hyperscale cloud provider selected Windstream Waves to enhance the cloud provider’s presence in the United States with the deployment of 21 100G optical Waves. “Windstream has a solid history of providing secure, high-bandwidth connectivity solutions to hyperscale cloud providers in search of vendor and route diversity, and delivering the reliable services they need to boost their competitive advantage,” said Mike Shippey, president of Windstream Wholesale. The new deployment offers the provider new network architecture, as the 100G routes will create an overlay network, which will improve latency and resiliency. The duplicate, redundant framework is fully diverse and equal in capacity, and as operator network needs augment, the Windstream Waves will enable scalability. Windstream’s nationwide network presence proved a determining factor for the international hyperscale cloud services provider. In leveraging Windstream’s 150,000-mile long-haul fiber network, route efficiency and high availability instantly are assured. 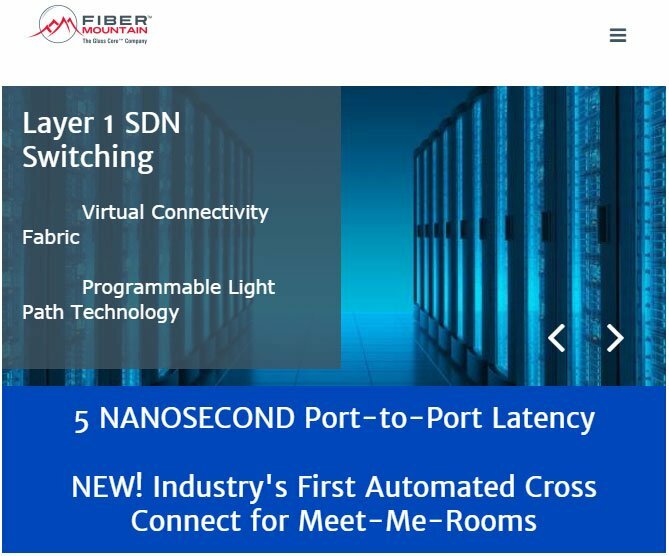 “Our expansive, nationwide fiber network is rich with unique low-latency route options – including those acquired with our EarthLink merger, as well as the newly completed routes in our West Coast markets. Quite simply, Windstream’s network was the differentiator for this customer, allowing them to continue advancing business innovation, growth and success,” Shippey continued. The cloud is no passing fad, it is a key component of digital transformation, and is in a position to continue its disruption. Mix in software-defined solutions for good measure, and know the network is in for a massive makeover, which for some is already well underway.